Ever find yourself looking for fun things to do? Whether it’s just you, you and your friends, or you and your family, there’s plenty to do in and around Ozark, Missouri. In fact, that’s one of the reasons why Affordable Family Storage chose to set up one of our many storage facilities in Ozark. Knowing how much goes on in this part of Missouri, we figured there’d be plenty of people looking for storage solutions for their stuff. And we were right! 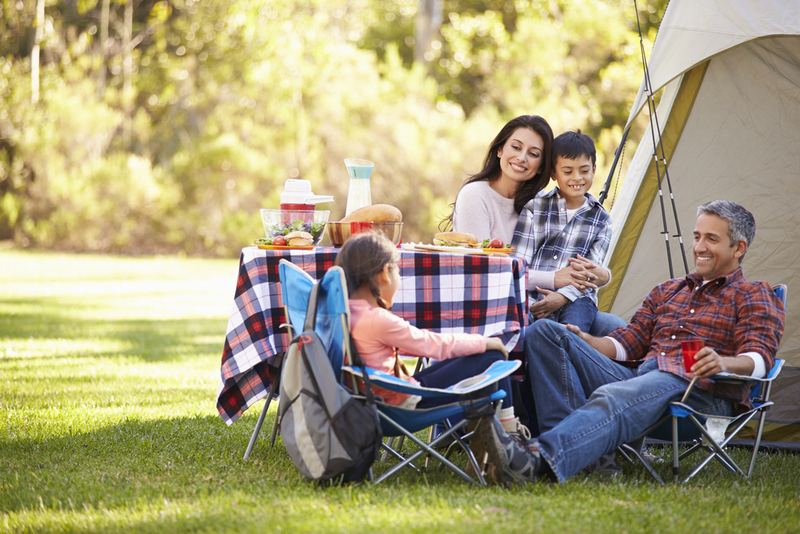 In this entry of the Affordable Family Storage blog, we’re going to look at a few fun things to do in and around Ozark, MO. If you’re a history or nature buff, the Smallin Civil War Cave is a must-see on a visit to Ozark. Even if you’re a resident and have just never been, you should take the time to visit the cave and see the spectacular natural formations that are under our feet. The Smallin Civil War Cave is located six miles outside of the nearby Springfield, Missouri and is a great place to experience the history of the Ozarks. The caves offer a variety of themed, lantern-lit tours and authentic meal options to give you the full experience. They also offer educational tours for school groups and much more. Finley River Park is a sprawling, beautiful natural area located in Ozark that offers reservations for private events. With beautiful Greenway trails and stunning scenery, the River Park is a great way to appreciate what it is that makes this part of the United States so special. The park has a variety of different events held by all sorts of hobby groups throughout the year, so you’re sure to find something going on. If you’re a member of a group that holds regular activities in Finley River Park, Affordable Family Storage has units you can rent to store your event gear. Hunting and fishing are two of the most popular pastimes in the US, and nowhere is this truer than in the heart of the Midwest. Ozark, MO has no shortage of options when it comes to both hunting and fishing, with the nearby Springfield being the home of Bass Pro. The Affordable Family Storage team advises you always remember to know what season it is, and to make sure you have the proper permissions and licensing before you set out to hunt. With all of these opportunities for activities in Ozark, you’ll need a reliable storage unit to keep everything. Whatever you’re looking to store, contact the storage rental team at Affordable Family Storage today. We’re available 24 hours a day to answer any questions about our storage options, and we’ll keep your stuff safe.